Introduction of our various courses. Here you can hold not only couple or family gathering, but also many different kinds of gathering like female-gathering, the end of year gathering, the new year gathering, or good-bye gathering. We offer many kinds of courses including all you can drink. ※The price is only for one person. Please order at least for 2 people at one time. ※The price does not include tax yet. ※All prices may be subject to change due to purchasing price fluctuation. ※The real meal may not be totally the same with the reference image. Roasting is the best way to taste the original favor of meat. Just roast the high quality meat, and taste it with salt only in the first bite. Feel easy to taste Beef and Red Agu Pork. Please choose what you like. Please select the additional order of meat on the page of meat for various parts (a la cartle). Here we can only choose the beef or pork course. combo meals all contain appetizer, soup, icecream, etc. 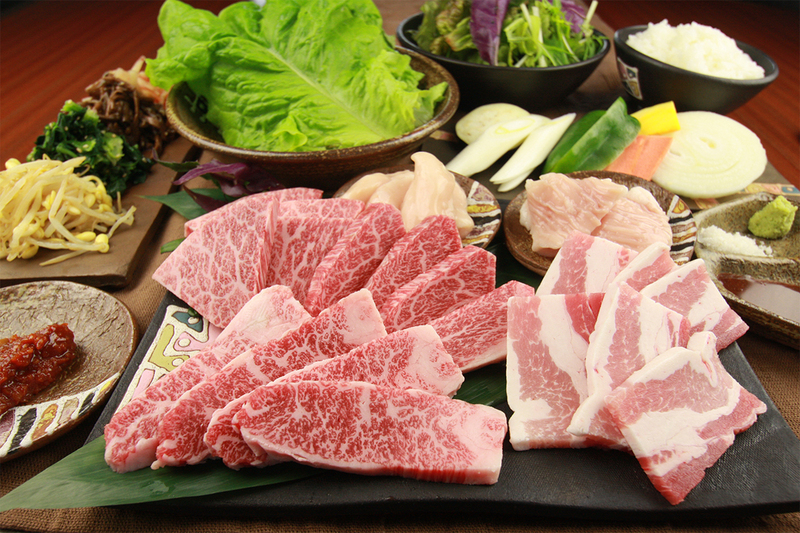 After Sushi, Ramen, and Yakiniku, the next international word is Shabushabu. It is the special pot meal in Japan which has the chopstick culture. Please enjoy the best quality of beef and pork with your lover, family, important friends or colleges. Red Agu Pork riched with vitamin. You can choose the course that only with meat and vegetable. Set course without appetizer are also popular with other combo combination. 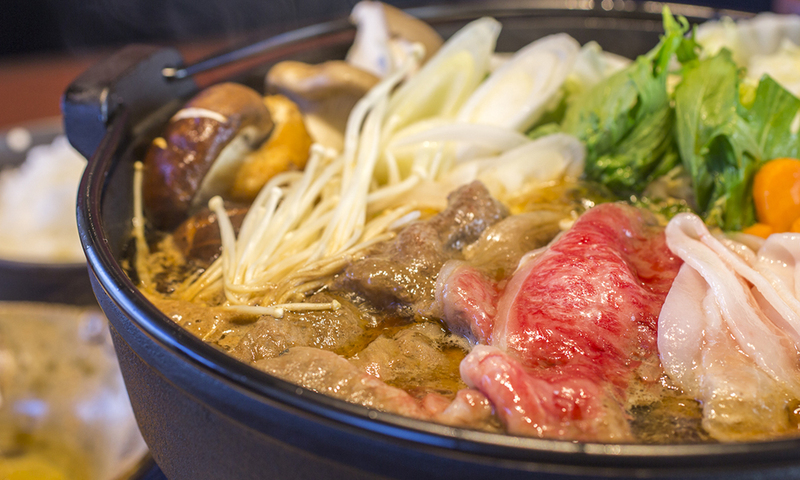 The all year arond populared Sukiyaki is always on the favorite list among local Japanese. Meat blending with eggs changes its color in the sweetly salty broth. Please have it with your heart's content. Agu Pork simmered with egg. 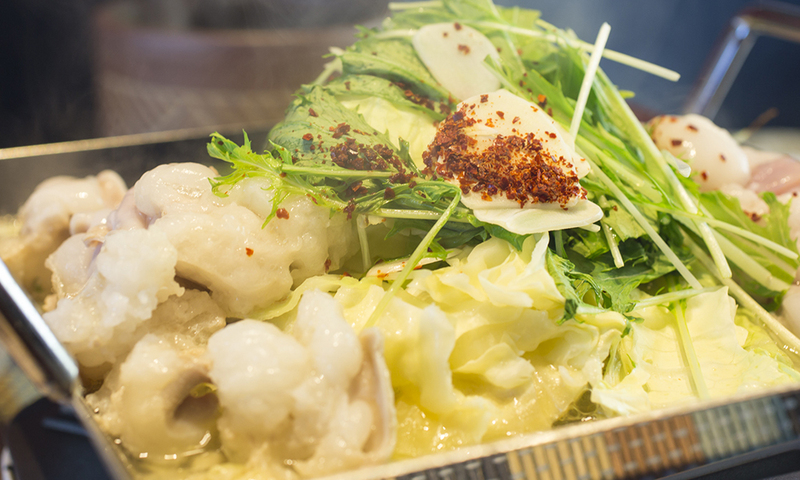 Gyutongassen has various of hot pot to choose. We have many devoted customers because of the delicate meat, material, and sauce for the pot hot. Only specialty store can serve that fresh hormone hot pot. Eevn the gourmets praise it. 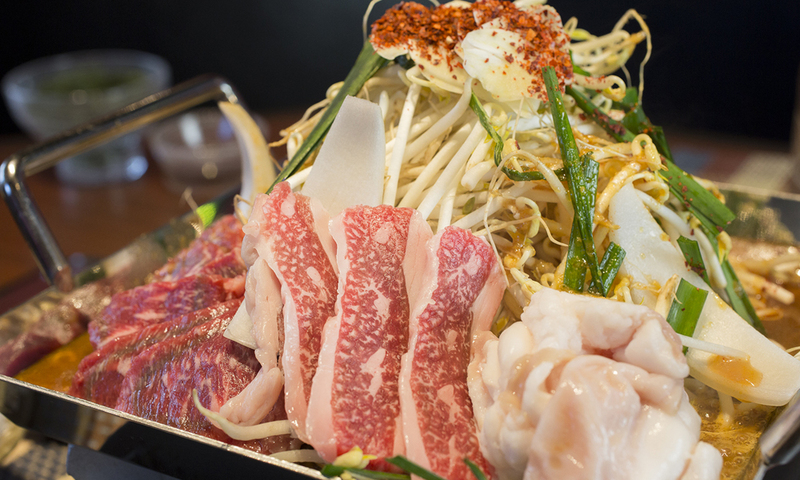 When it comes to the hormone, the Japanese Black cow is the best choice. Please enjoy it! 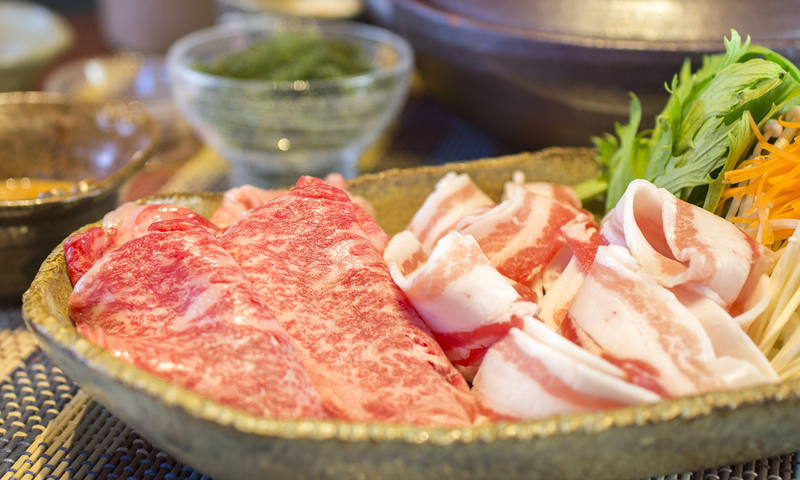 Choose the meat that you like for your course. that only with meat and vegetable. RECRUITRecruit information: would you like to join the fantastic Okinawa life with me?